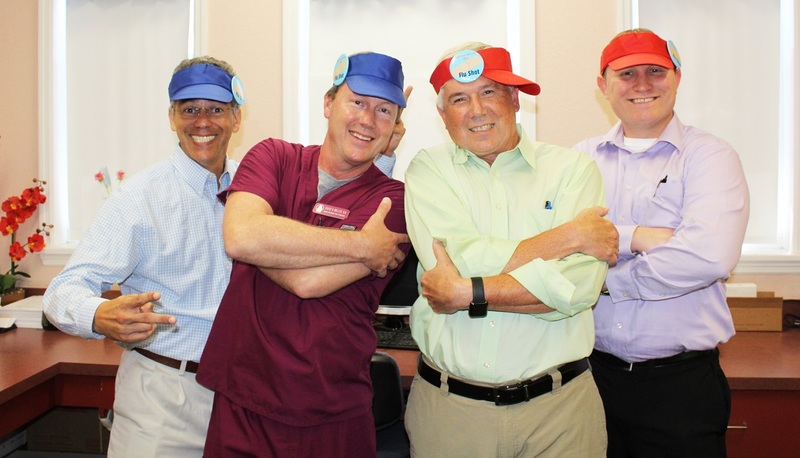 Access Providers know how to make shots look fun! 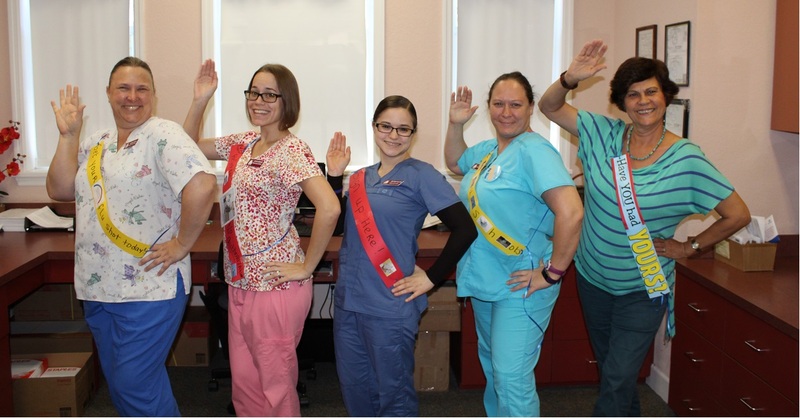 Dr. Diaz, Dr. Denner, Dr. Miller and their staff together administered flu shots for the community and mixed it up with their own fun and quirky ideas and threw in a little bit of inspiration from Miss America too! 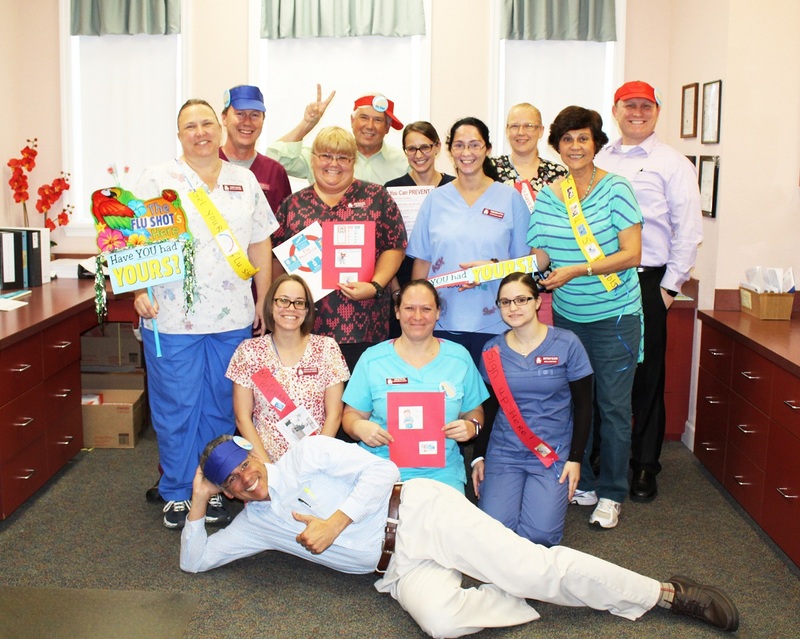 The office was beaming with fun and energy and we'd like to thank the doctors to make this day into something very exciting!